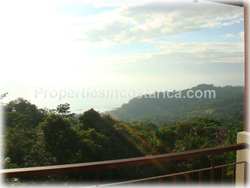 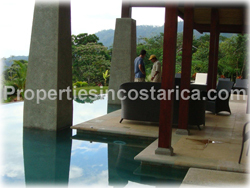 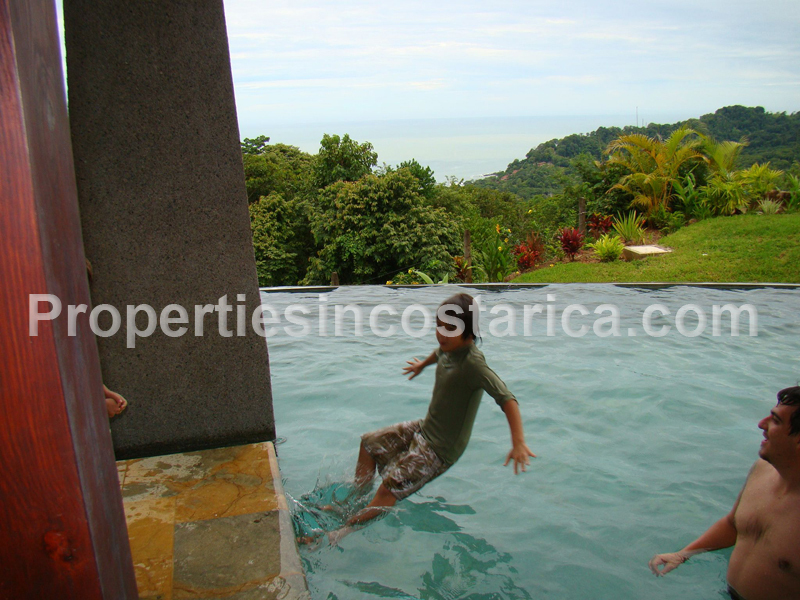 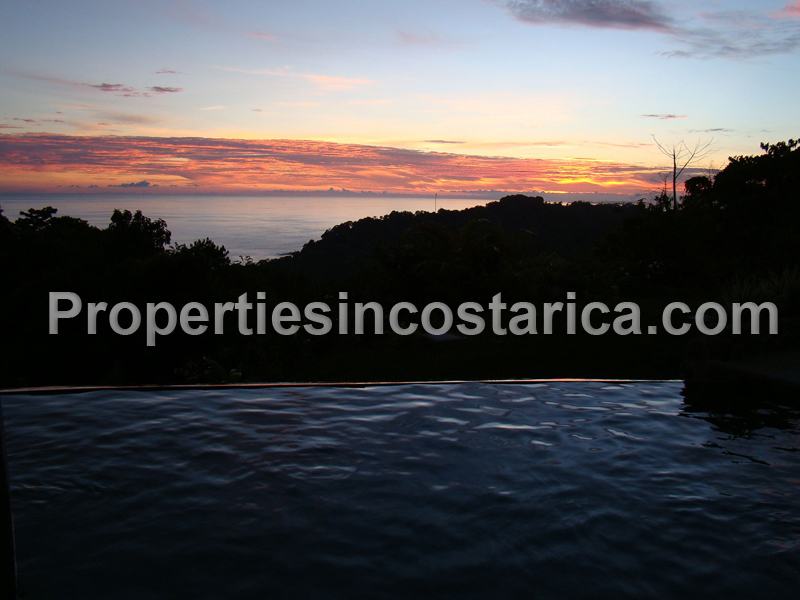 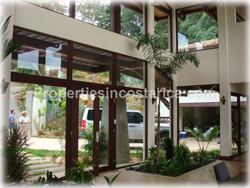 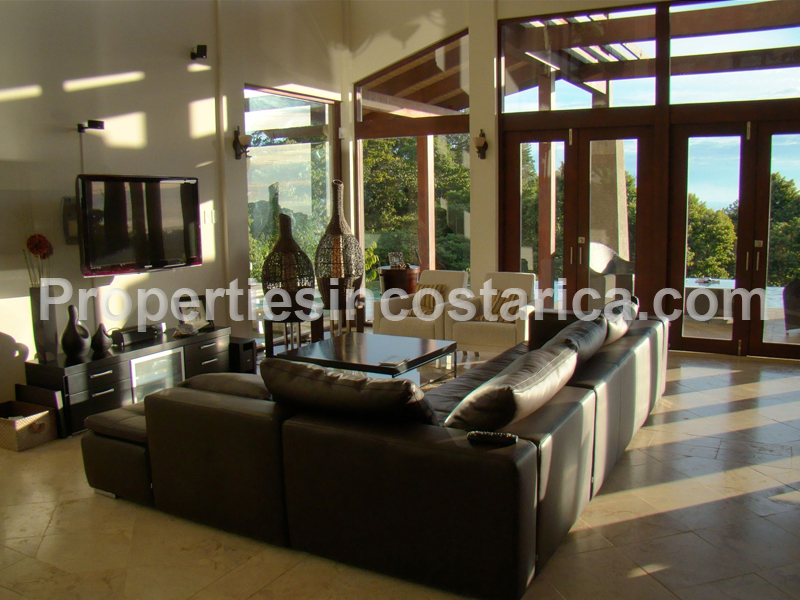 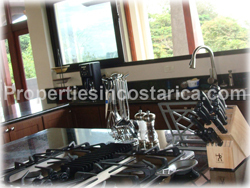 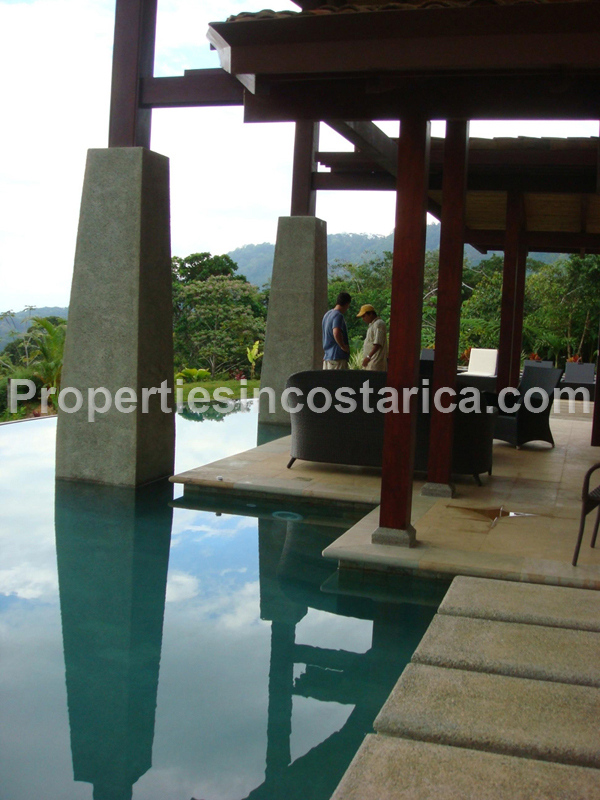 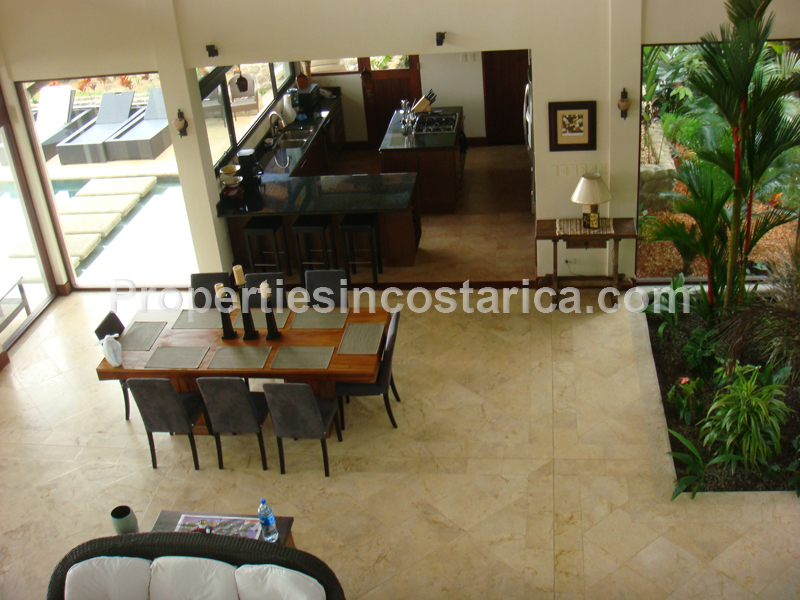 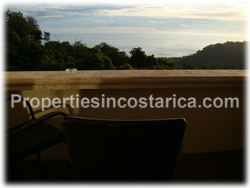 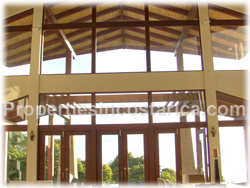 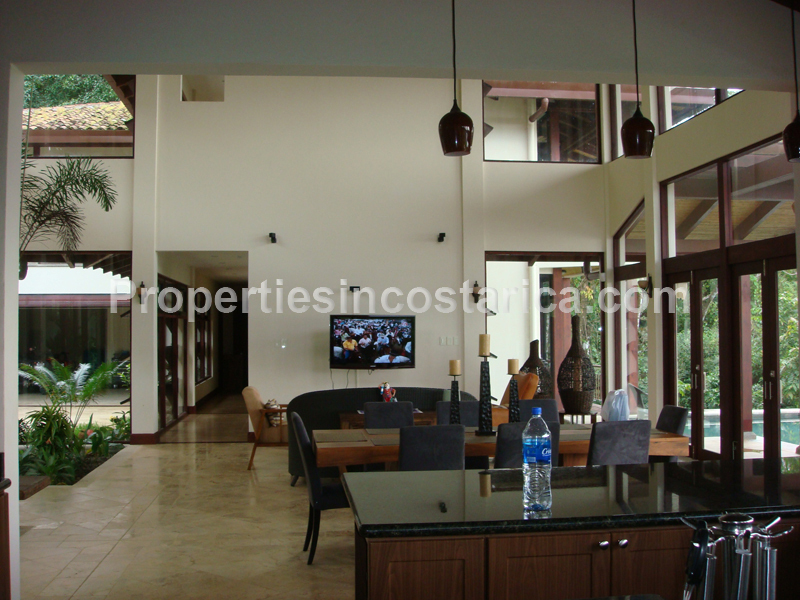 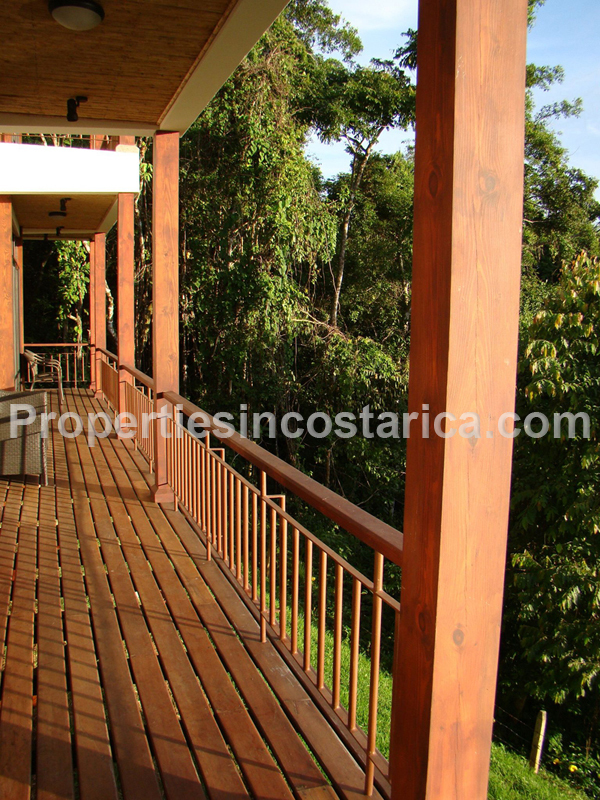 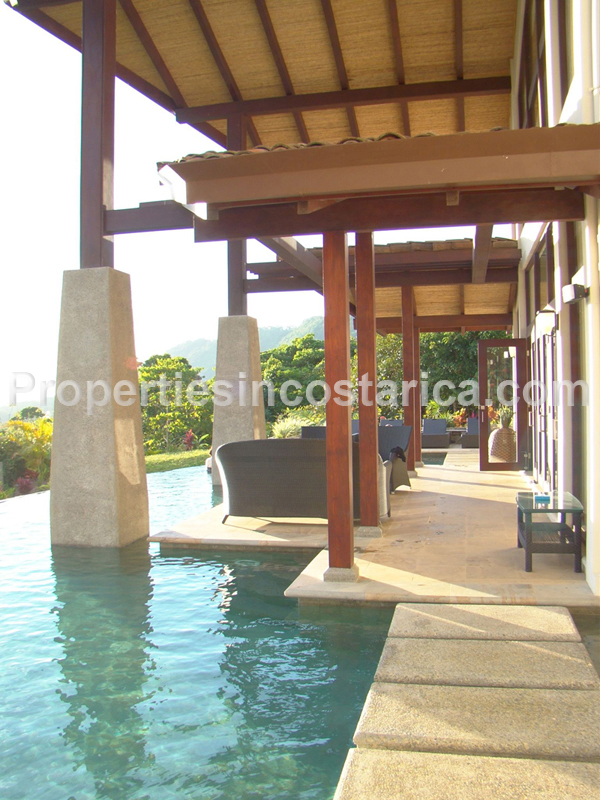 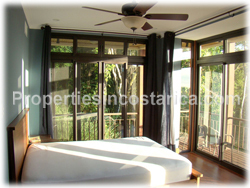 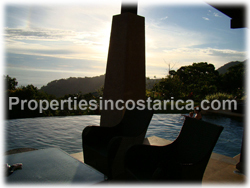 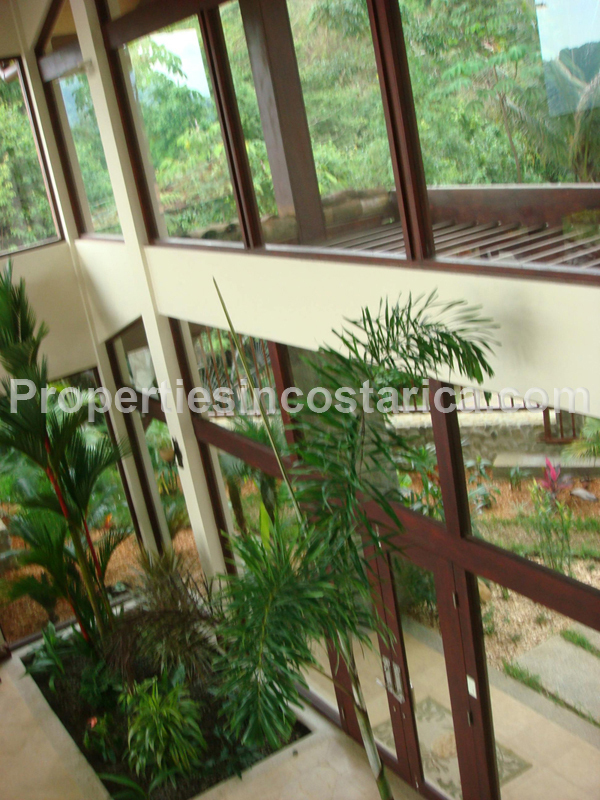 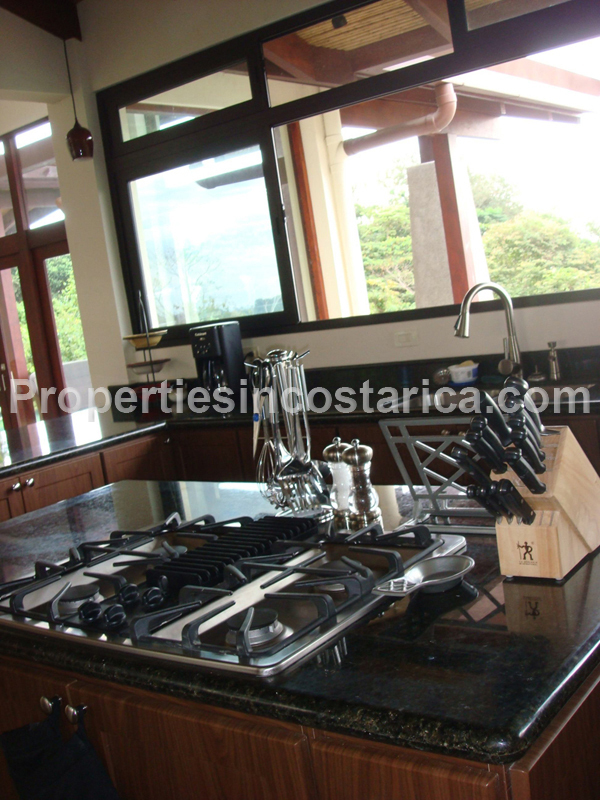 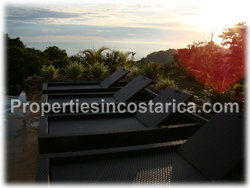 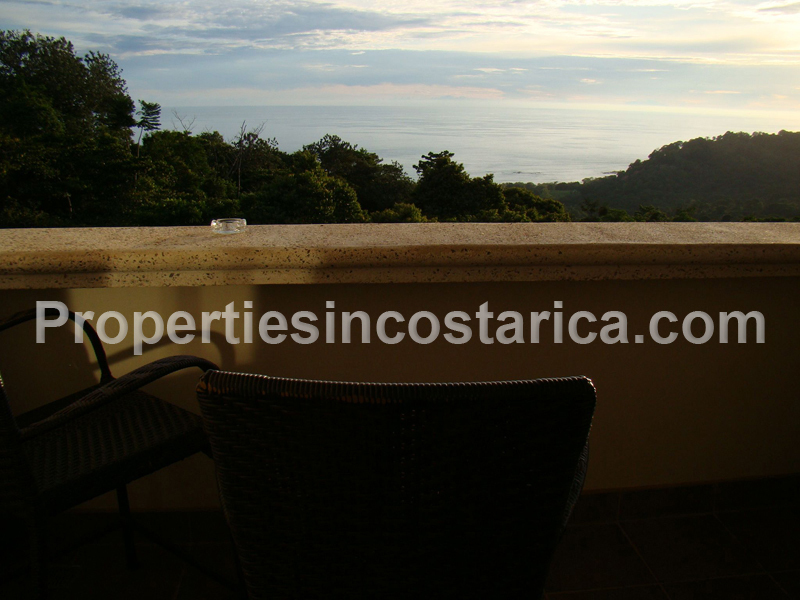 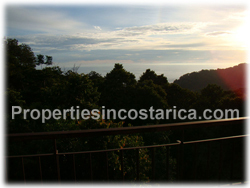 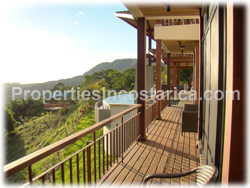 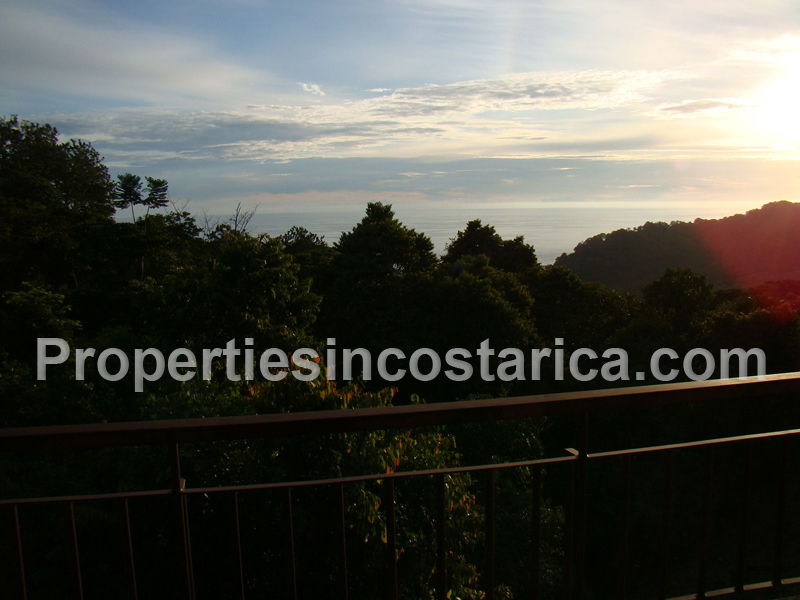 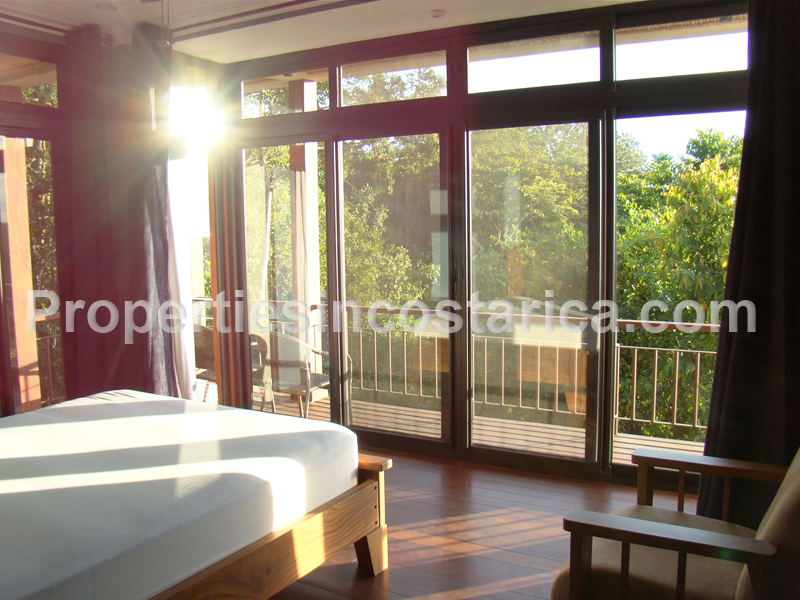 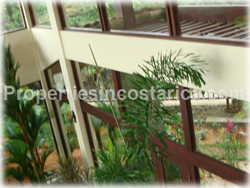 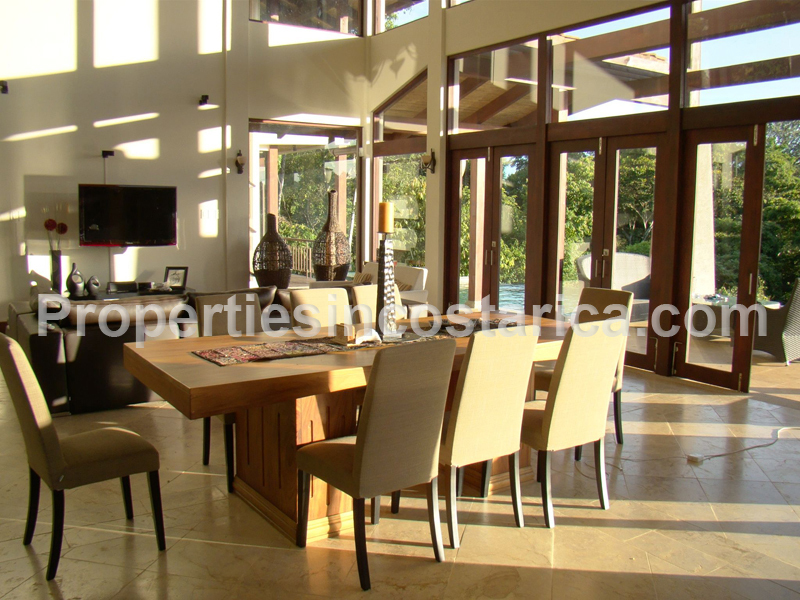 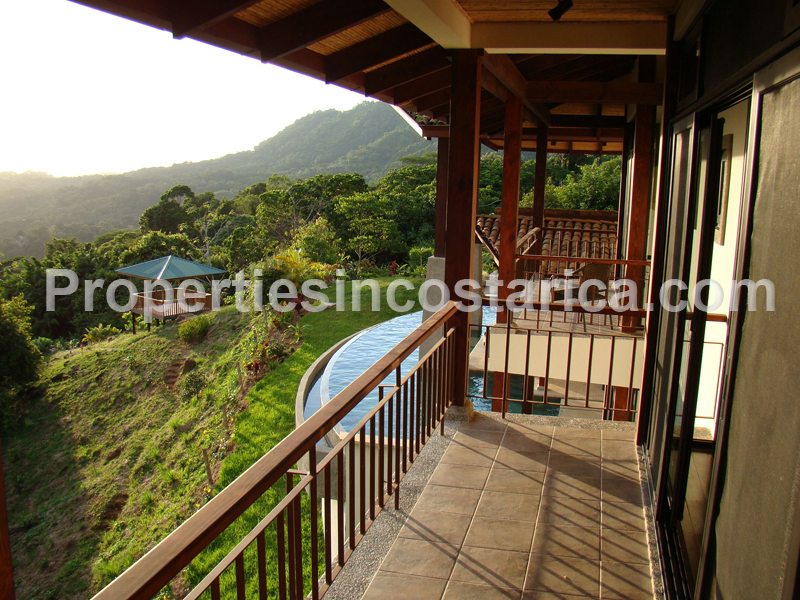 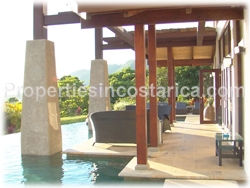 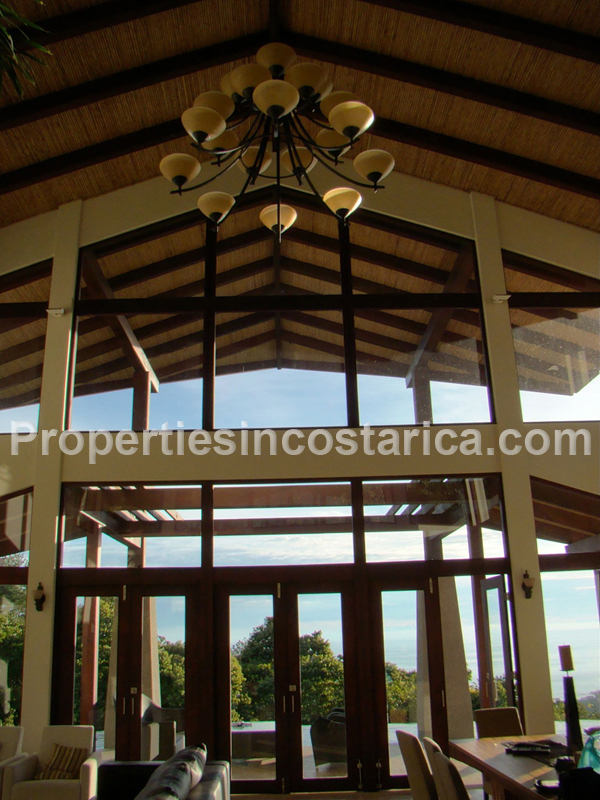 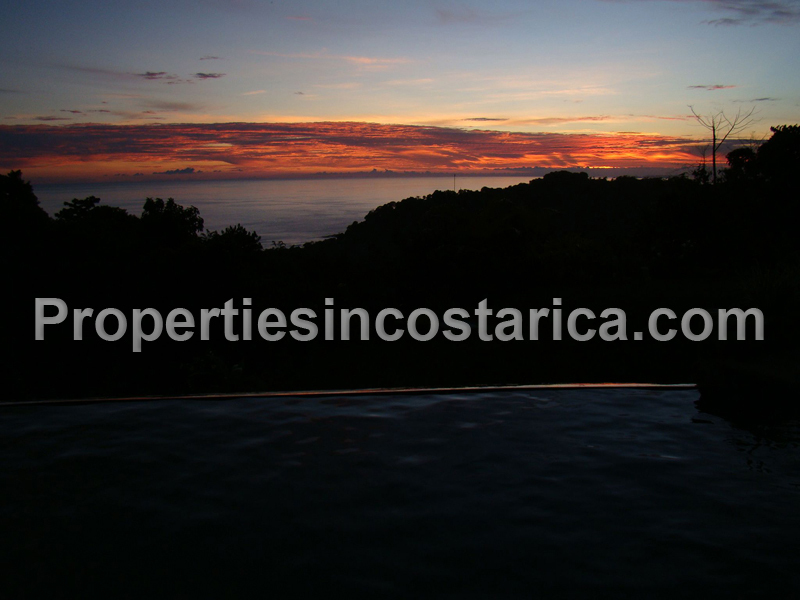 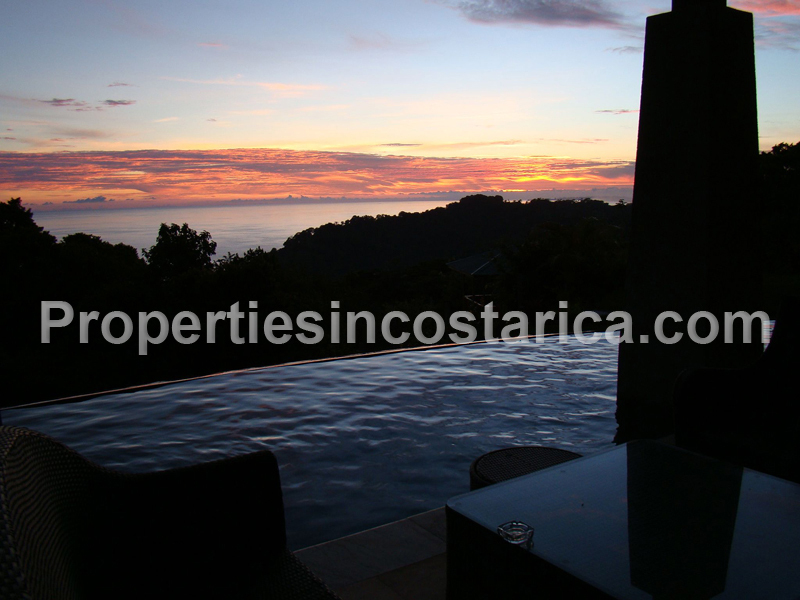 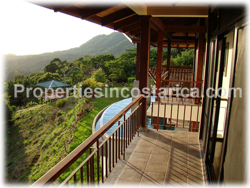 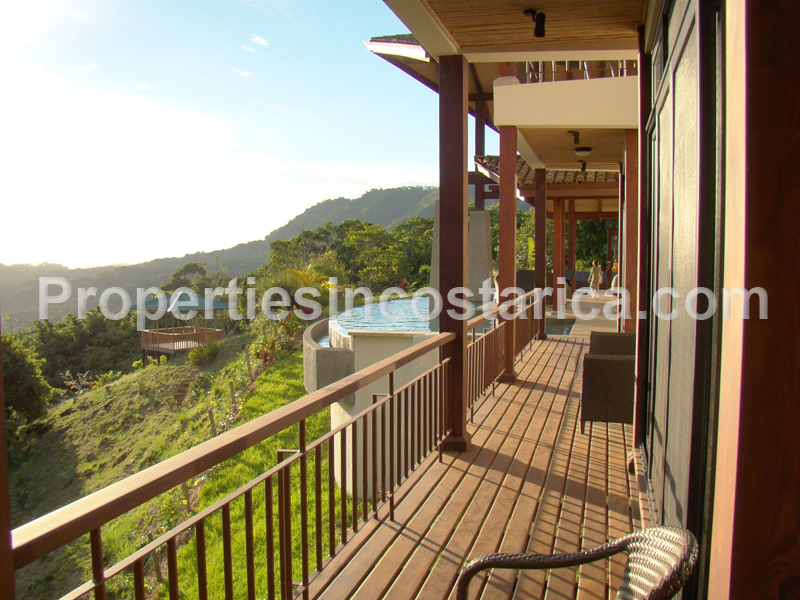 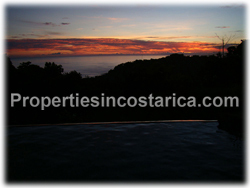 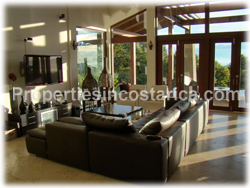 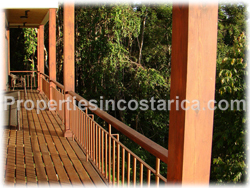 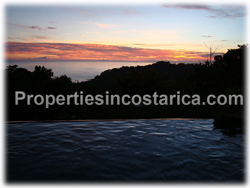 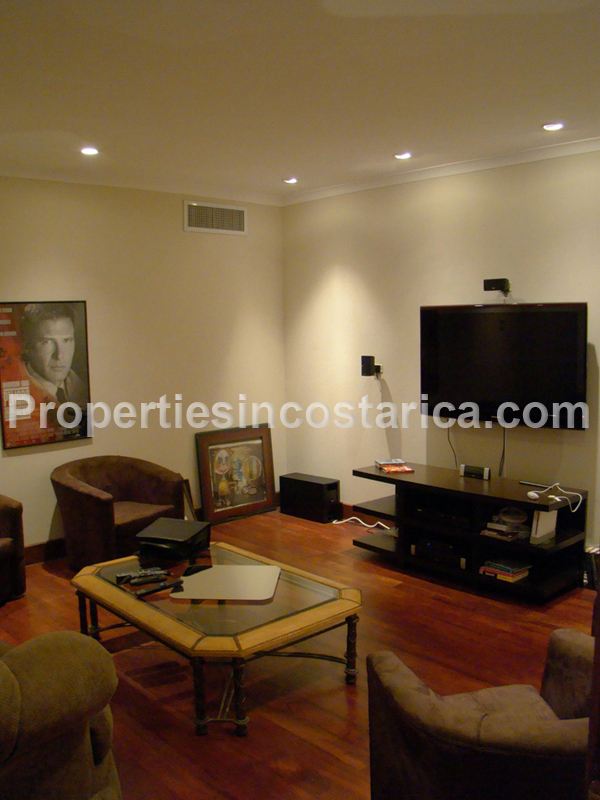 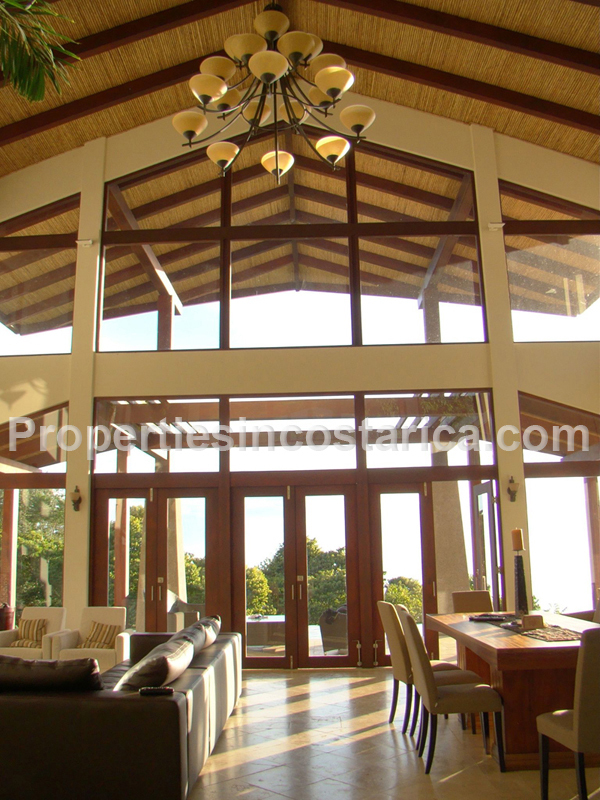 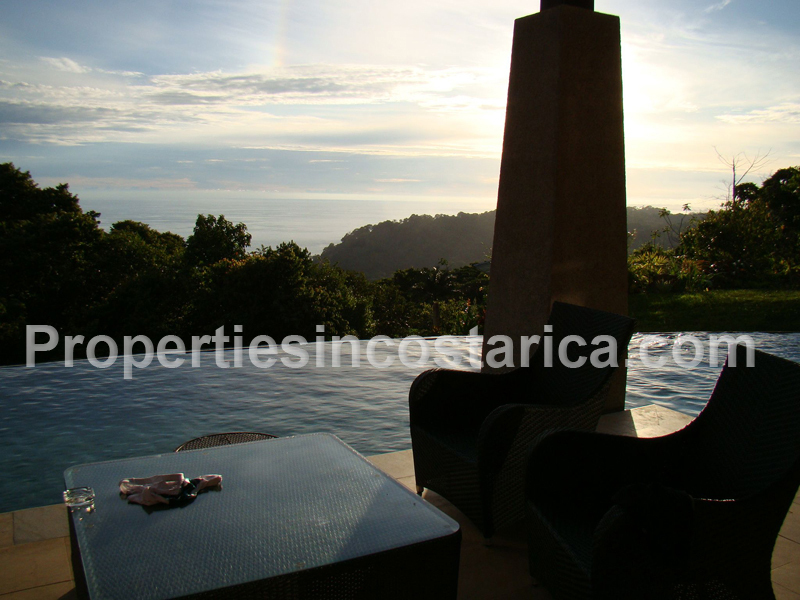 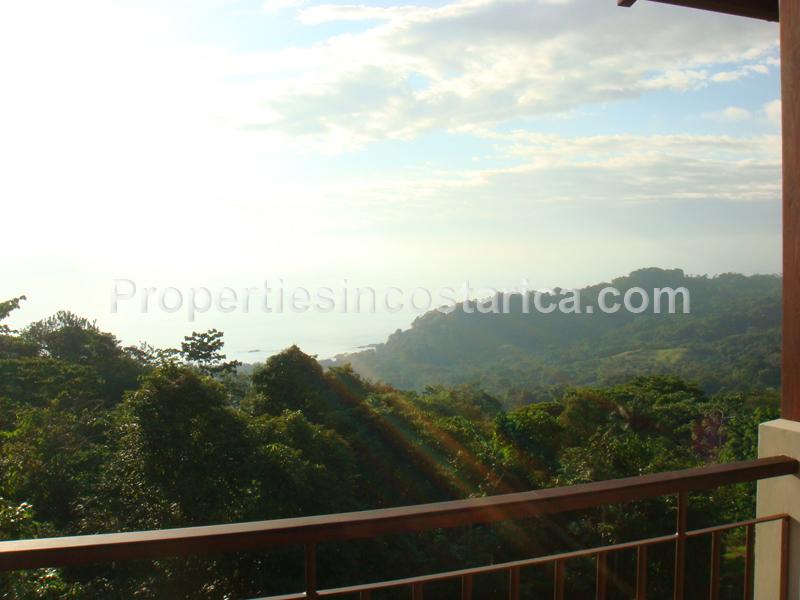 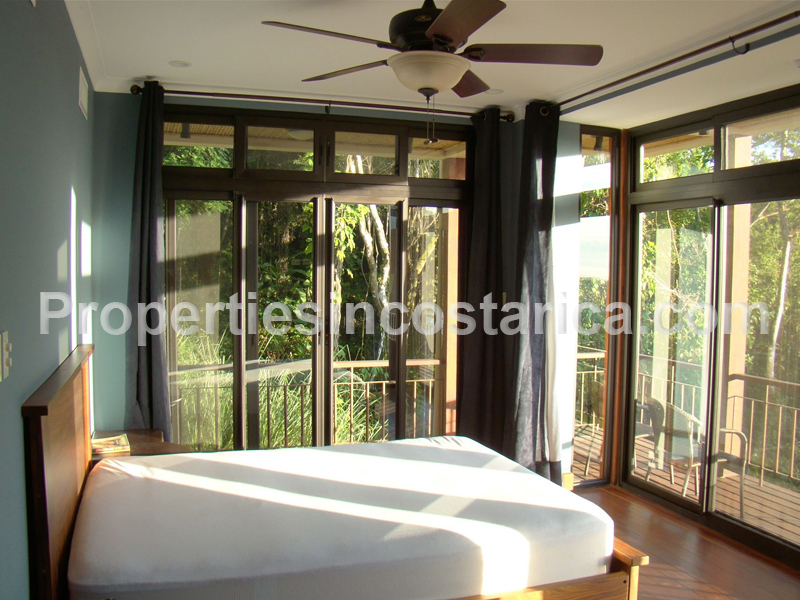 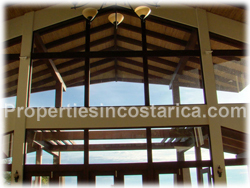 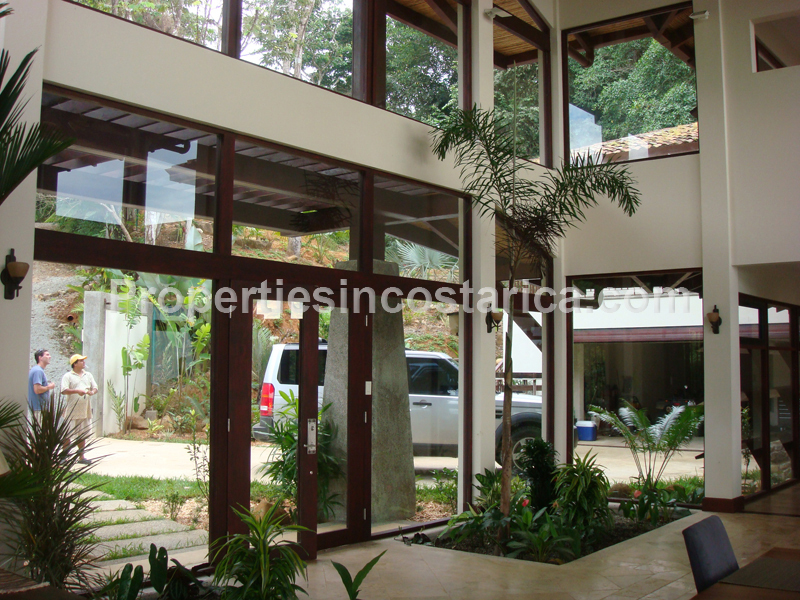 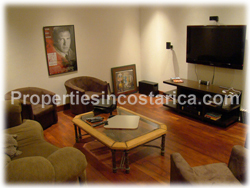 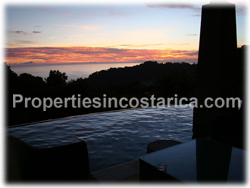 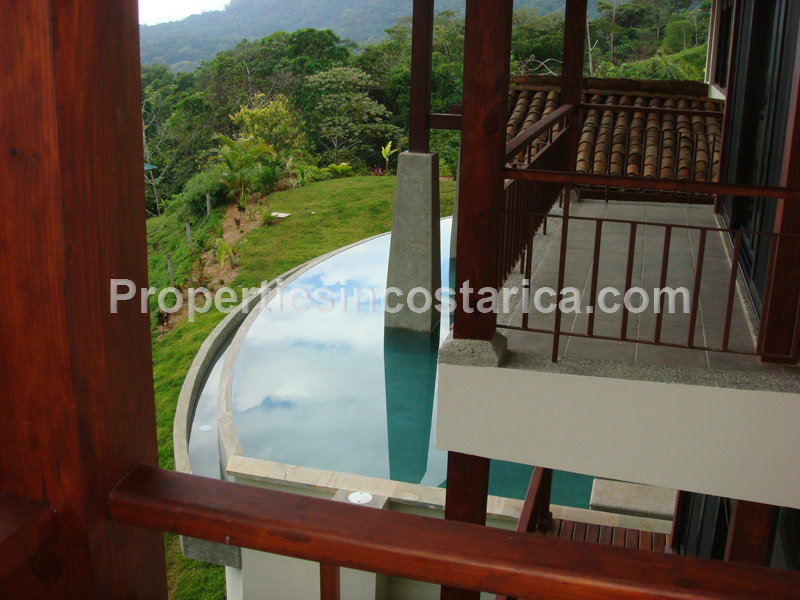 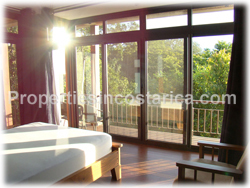 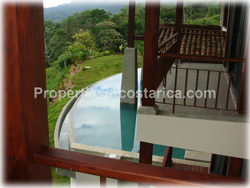 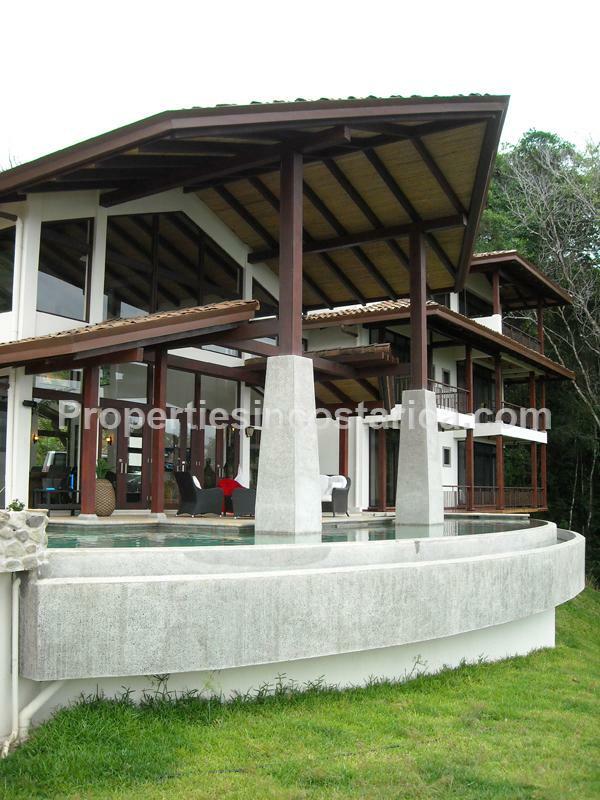 A tropical oceanview masterpiece located in the Pacific of Costa Rica enjoy a complete experience surrounded by jungle and amazing views of the Pacific. 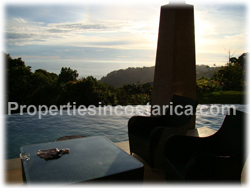 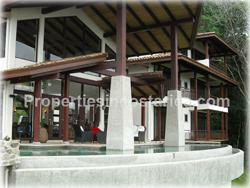 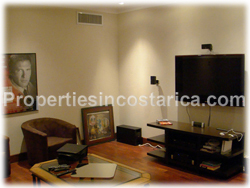 It comes fully furnished with infinity pool facing the amazing landscape of the ocean and the unique forest. 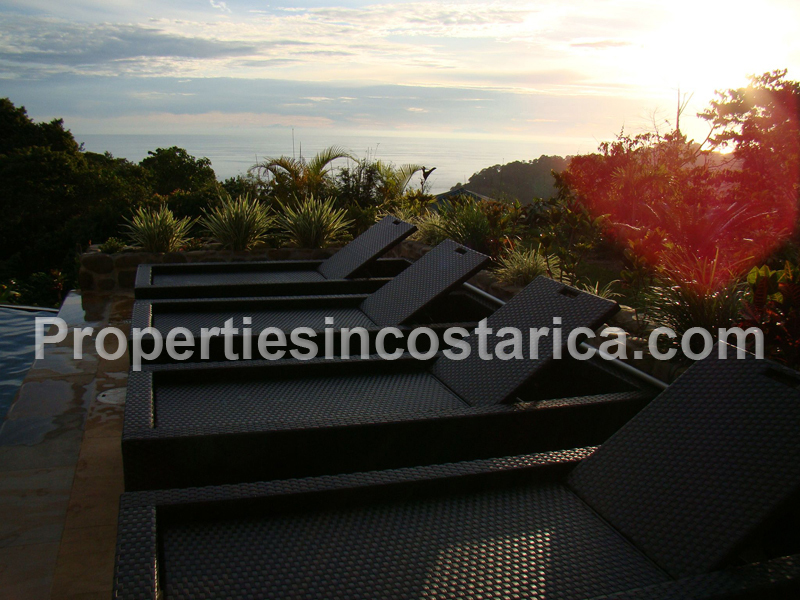 The area lends itself to the perfect location to fit everything in from whitewater rafting adventures, surf classes, rappeling waterfalls, ziplines, fine dining and much more.